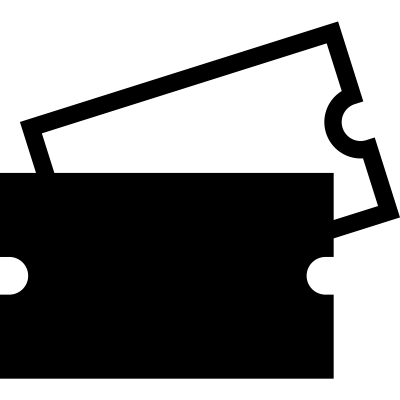 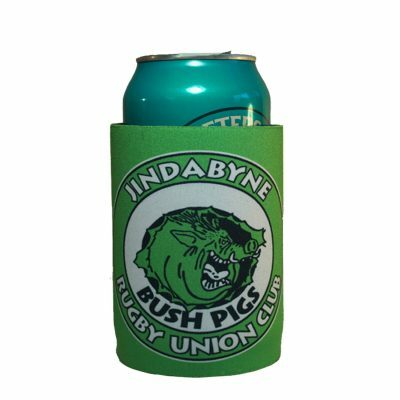 Get your Bushpigs merchandise here. 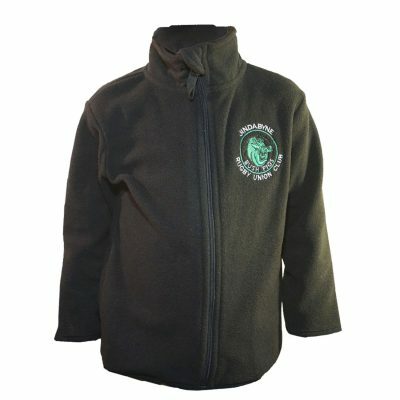 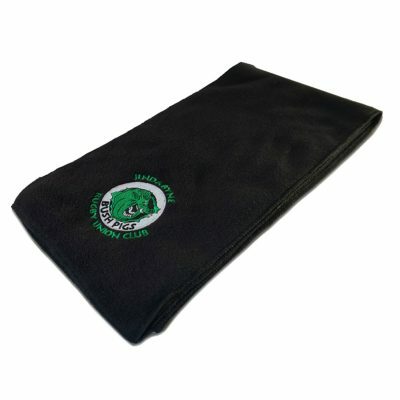 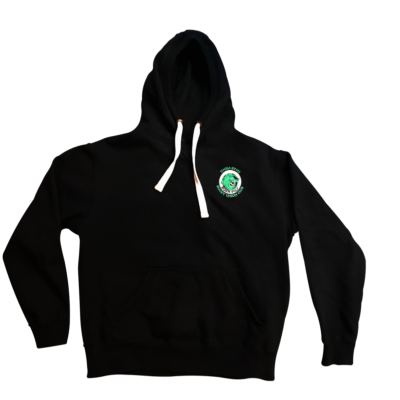 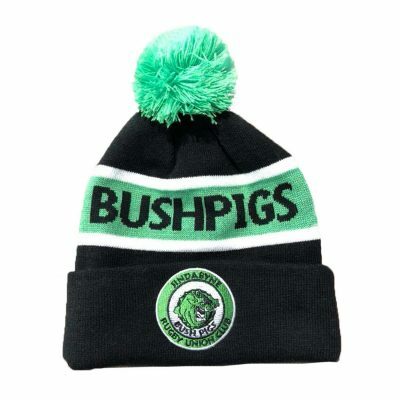 Shop online for selected Bushpigs merchandise by clicking on a product image below. 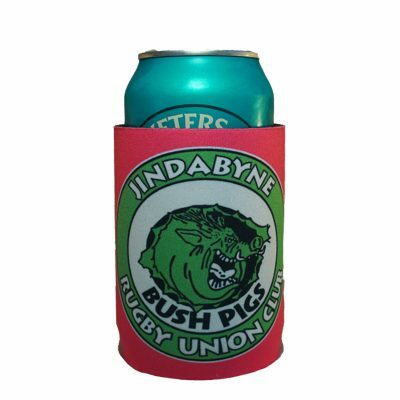 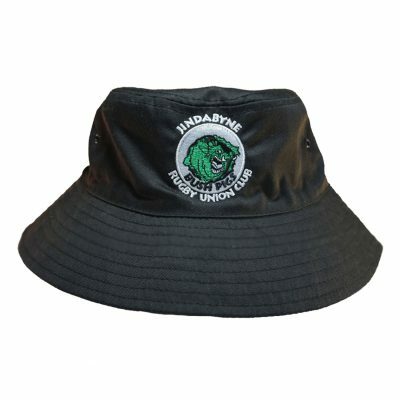 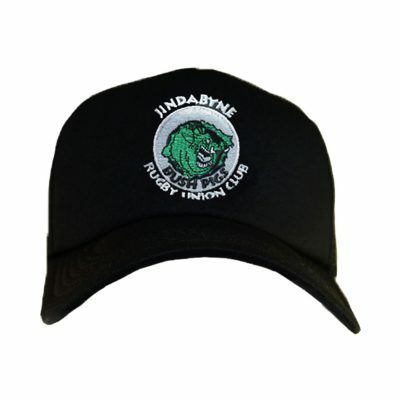 A full range of Bushpigs merchandise, including Trucker Caps, Buckets Hats, Hoodies, Polos, Stubby Holders, Supporters Stickers and more, is available at home games. 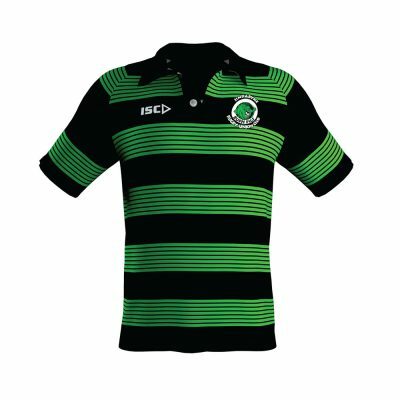 Click the button below to view the full merchandise range and pricing.